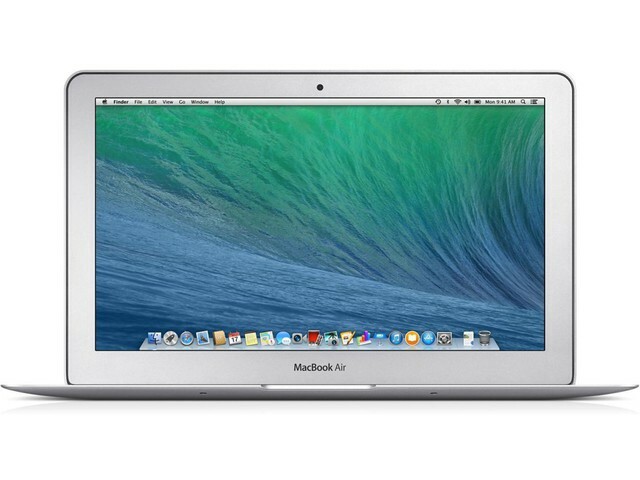 The MacBook Air was created to be the go-to lightweight laptop. With such a thin and small design, it is still able to pack in a full day’s battery life. Flash storage makes it 17x faster than conventional hard drive, and the Intel HD graphics mean you have one of the fastest and best looking screens on a laptop. The 11.6 inch MacBook Air is ideal for writing, browsing, and social networking with features such as the front facing camera. And the latest Intel processors allow you to perform more intensive tasks such as video production and extreme multitasking.